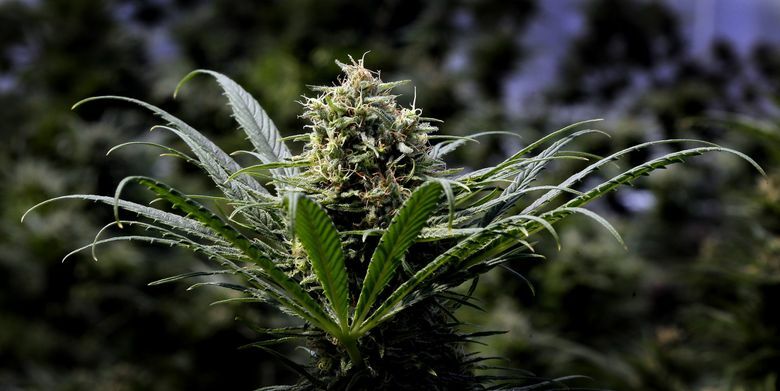 SALEM, Ore. (AP) — Marijuana could take the next step toward joining pinot noir and craft beer on Oregon’s list of famous exports, under a proposal likely to go before state lawmakers in the new year. The Statesman Journal reports that the Craft Cannabis Alliance, a business association led by founder and executive director Adam Smith, is working with legislators to let Oregon start exporting pot to other legal-weed states by 2021. This comes as the state’s legal weed industry has faced plummeting prices over the past year due to demand not keeping up with supply. Also at issue is whether bad actors are funneling marijuana into the lucrative black market. Brian Smith, a spokesman for the Washington State Liquor & Cannabis Board, said he knew of no plans to introduce similar legislation in Washington. He said he thought it unlikely that such legislation would be legal, in the eyes of the federal government, because it would violate interstate commerce rules. Seattle Times staff reporter Katherine Long contributed to this story.